Standing in the midst of Christ the King Regional High School’s television news studio, a neon “On Air” sign gleaming to their right, a group that included business leaders, a veteran newsman and school officials announced that a financial donation to the school will give a significant boost to students studying journalism. 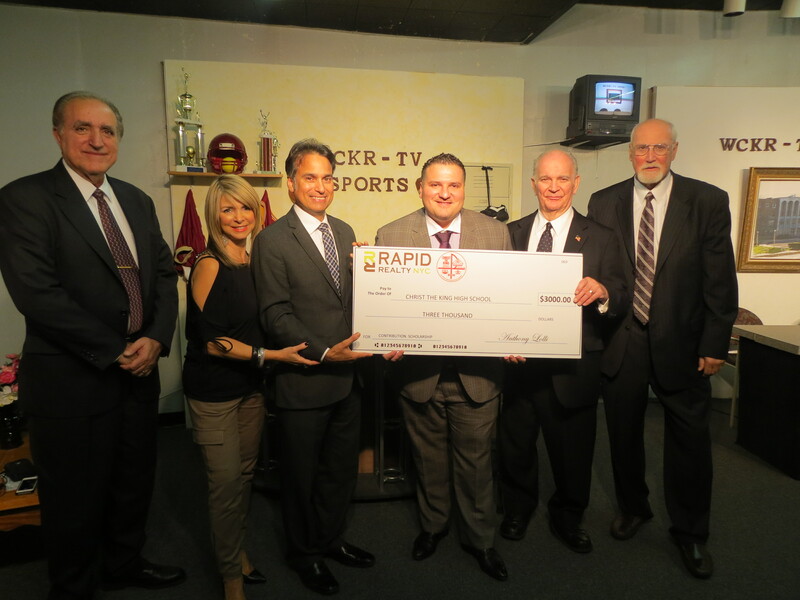 Rapid Realty Chief Executive Officer Anthony Lolli presented a $3,000 check to Christ the King Friday for the Middle Village school’s Cipolla-Schochet Broadcast Journalism Scholarship. The scholarship was recently created by veteran newsman Frank Cipolla, a Christ the King graduate and currently a news anchor at the Wall Street Journal Radio Network, in honor of his parents, Mary and Vincent Cipolla and his wife’s parents, Abe and Elinore Schochet. 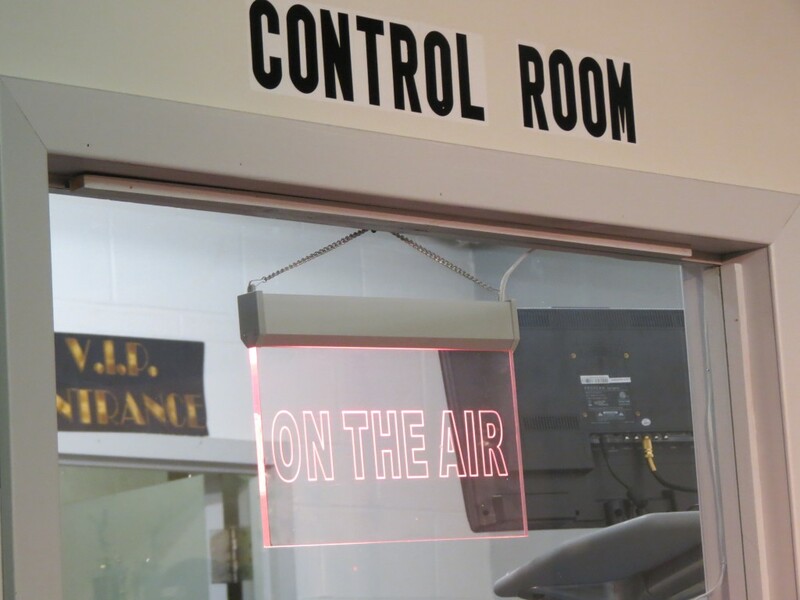 Students write and produce their own broadcasts, which they air from the school’s studio. Cipolla said he expects support for the new scholarship to continue to grow, and the funds will help cover tuition costs for students who hope to pursue a career in broadcast journalism. 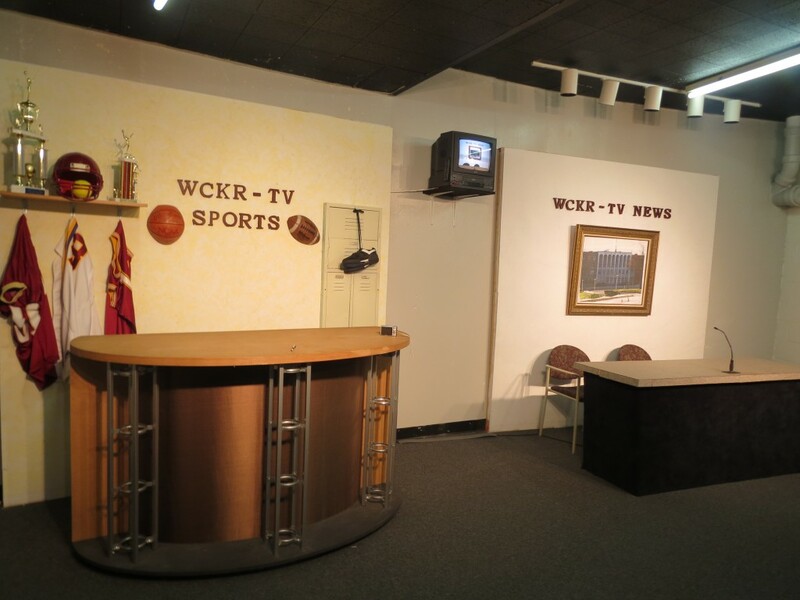 Broadcast journalism teacher Frank DeBiase noted that Christ the King has an extensive journalism program, which includes a student-produced news broadcast for the school’s in-house television station, WCKR, as well as a journalism class and club – a far cry from what the school had when Cipolla attended it in the mid-1970s. 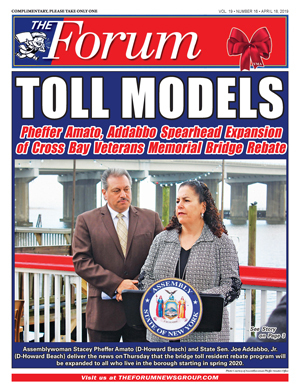 Lolli, who presented the check at a ceremony attended by former state Sen. Serphin Maltese – the chairman of Christ the King’s Board of Trustees – and former City Councilman Tom Ognibene – also a member of the school’s Board of Trustees – too lauded the professional-looking studio at the school. 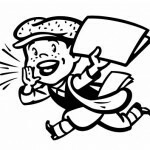 Student journalists cover a variety of topics at the school, from sports to theater shows. “When you walk into this room, the impression is, ‘I should get into broadcasting,’” said Lolli, just before he left Friday’s event for Barcelona to receive an accolade – the Stevie Award – feting entrepreneurs worldwide. Those attending last week’s ceremony said they hope the scholarship will not only encourage students to pursue broadcast journalism, but will help nudge them to become leaders in their field. “The fact that you’re an entrepreneur is something we’re trying to encourage,” Maltese said to Lolli, who started his own business at the age of 19. Christ the King Principal Peter Mannarino stressed that the scholarship is especially helpful in what continues to be a rocky financial time for many students.